Review the Final 2017 Results and Highlights here! View the 2018 Global Unity Games Team Roster here! Play in the September Games! The 2018 September Compassion Games, is a 16-day challenge to unify communities around the world in an expression of globally synchronized intentions with locally organized compassionate action. Starting on September 8, 2018 and culminating on World Peace Weekend (September 22-23), players and teams will challenge and inspire each other to organize actions that build bridges between peace, prosperity, and the planet. Players can create or join their own service projects and/or participant in any of the featured ways to play. As players and teams participate, results are shared on the Compassion Report Map to highlight, measure, and celebrate the collective impact our actions have around the world! The Global Unity Games are part of the World Peace & Global Unity Campaign organized by Unify, Compassion Games and many others. The Global Unity Games honors the 14 years of Global Unity convergence activities, events, broadcasts, festivals, actions, and campaigns taking place every September as a result of We, The World bringing all the partners and visionaries together to launch 11 Days Of Global Unity starting in 2004 and continuing through today. It takes a village of many organizations and humans coming together to create social change and consistent inspiration alive over all these years. Nimo Patel along with Empty Hands Music holds the Call To Play for teams and individuals around to take action in peace waves on the streets worldwide. In September 2018 9/08 through 9/23, We Shall Overcome and Let Love Lead The Way! We are at a turning point in the development of our global community. It’s an unprecedented time when many of us are reflecting on how we can make the most positive impact. We are ready for more authentic connections, to promote peace and understanding, to spread prosperity and freedom, and protect and restore our planet. Let’s use this campaign to come together to build the relationships that address our complex and interwoven challenges such as ending terrorism, reversing climate change, preventing pandemics, and achieving the Sustainable Development Goals as defined by the United Nations. Individuals and teams from all over the world can sign up to play and participate in the upcoming 2018 September Compassion Games. Why Play in the September Games? 1. Receive daily Compassion Missions for each day of the coopetition to inspire simple, thoughtful, and meaningful actions in your life and community. 2. Elevate your experience during the coopetition by participating with fellow players and change-makers; be inspired by the actions of others and benefit from the element of playful competition to ignite more excitement around your service. 3. Share your experiences on a brand new Compassion Report Map that displays coopetition results in real time with teams and players around the world. 4. Receive invitations to exciting online events that feature renown luminaries and “Champions of Compassion” who offer wisdom and new ways to engage in compassionate action. 6. 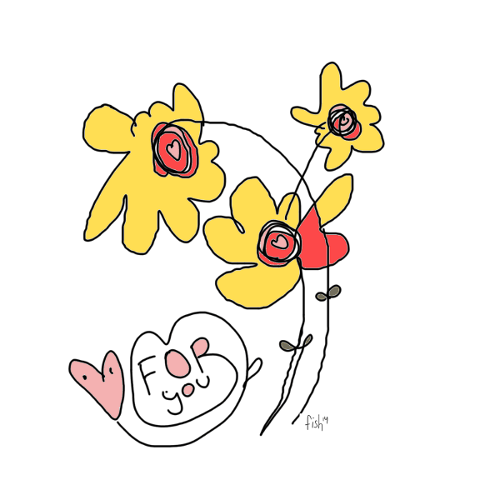 And much, much more…! 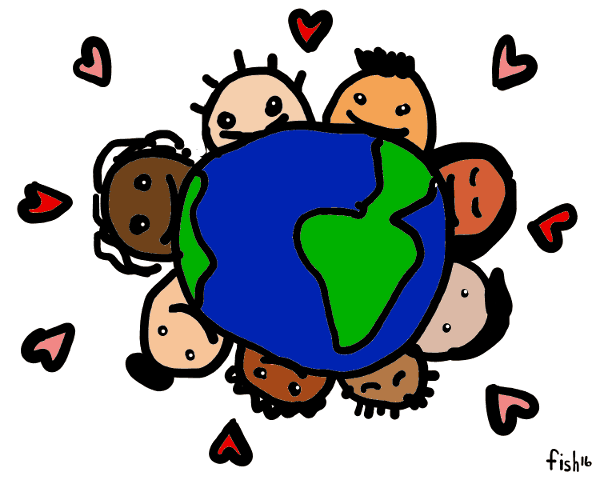 Let’s play together and bring compassion to life for Global Unity! Players and Organizers: Use The Sign Up Button Above to Get Started. There are many ways that individuals and teams can play, from organizing creative service projects to give back to one’s community to performing acts of kindness to promote unity of the human family. All players will receive an Agent of Compassion mission to use each day of the Global Unity Games, offering meaningful, tangible ideas and inspiration for activities as a way to play. Players then report on their activities on the Compassion Report Map. The reports of Registered Teams are reflected on the Global Unity Games Scoreboard, displaying the number of volunteers, number of hours served, number of people served, and the monies raised for local or global causes. 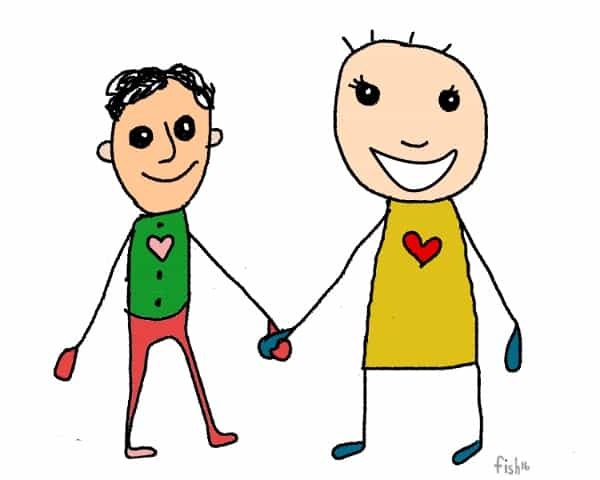 To play the Compassion Games, you only need to follow 4 steps! Sign up to play as an individual or as a team! 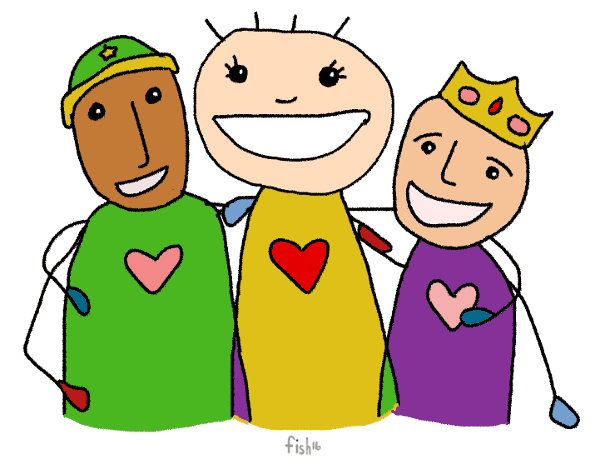 Invite and challenge others to generate excitement and catalyze more compassion! 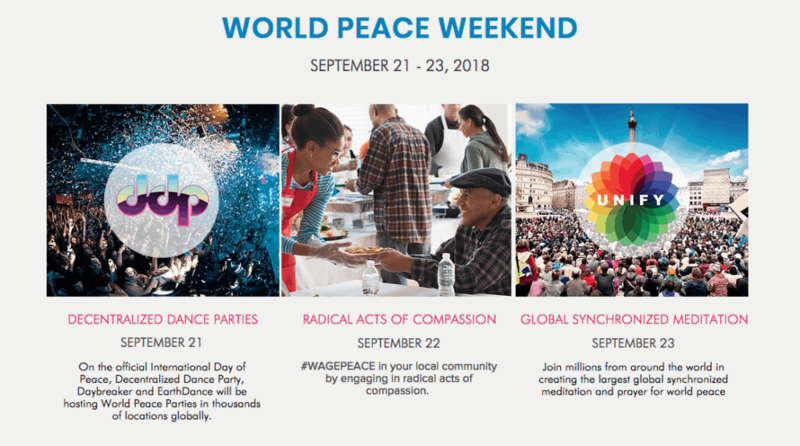 The World Peace Weekend is the culmination of the World Peace Campaign and builds on the International Day of Peace by organizing and supporting a weekend celebration of peace and music events and activities to take place around the world. From Saturday, September 22 through Sunday, September 23, communities and teams will organize Musical Events, Peace Vigils, Peace Marches, Flashmobs, Service Projects, and Community Service Activities. 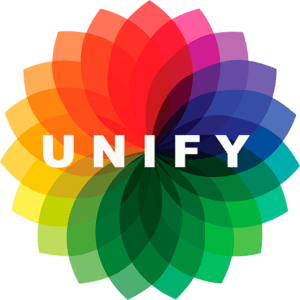 On Sunday, September 23rd 12:00 pm PST, UNIFY is conducting a World’s largest Global Synchronized Meditation for World Peace. Join the Global September Synchronized Events HERE. Together we will Unify over 3,000 communities around the world to engage in inspired celebration, radical acts of compassion and synchronized meditations this year. During the World Peace Broadcast, we will showcase solutionaries and noble organizations that are catalyzing meaningful social impact in their local regions. The collective ripple-effect of our harmonized intentions will be visualized on our interactive peace map and represent a global self-organizing movement of good. We invite you to join us by participating in peace activities in your city, creatively contributing, and amplifying our message through social media. Everyone, everywhere, together. “We the Global People” are collaborating on a Grand Strategy to reinvent the planet, contribute to achieving the Global Goals, and create Peace on Earth by 2030. 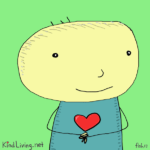 Become an ongoing monthly member patron of Compassion Games. 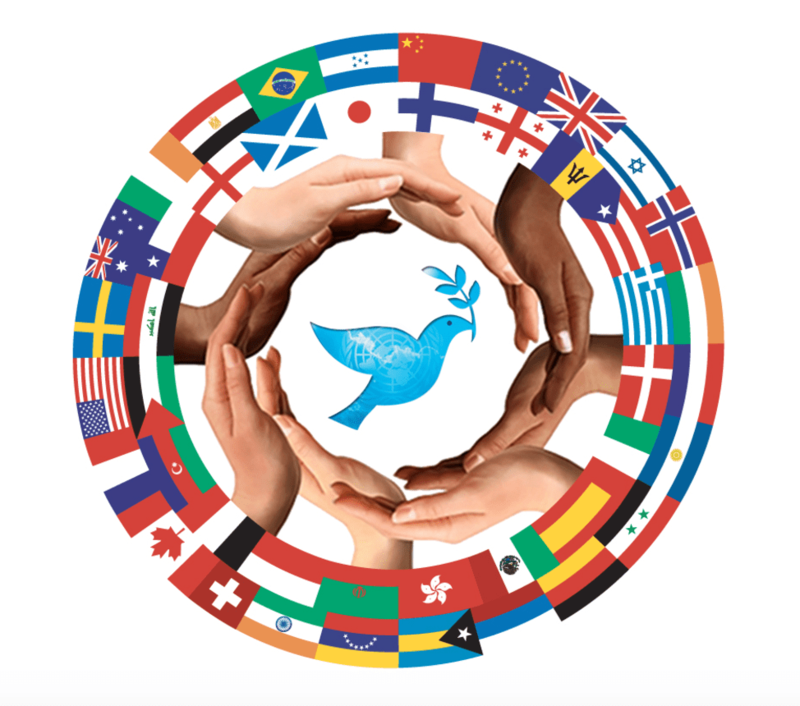 As a flame and above you get lifetime access to all 9 Peace Wave Summits leading up to 9/20/2020, be a special guest on our monthly Global Social Media Cafes & Collaboratories, and so much more. The call to action becomes a patron of Compassion Games and let’s help each other achieve our dreams. Become a patron of Compassion Games and help make the impossible possible, creating Peace on Earth by 2030. Teams from cities all around the world are challenging each other to see “who’s got the edge on kindness.” (Watch Mayor Greg Fischer putting out the call to play in the Games.) This initiative is in partnership with the Charter for Compassion and their 400 Compassionate Cities and 1,700 Sector Partners. 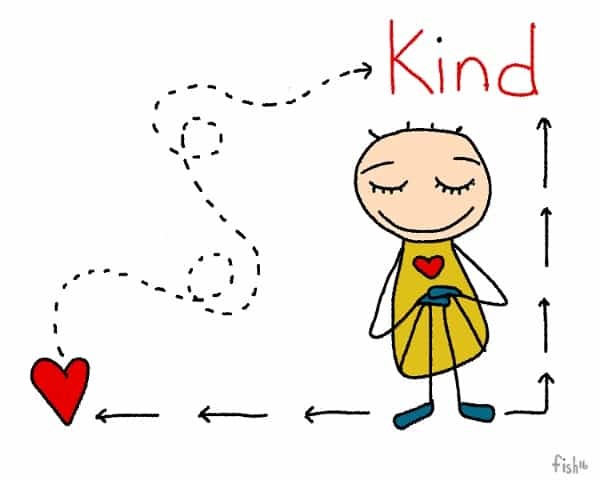 Does your City have the kindness edge? Show us what you’ve got! Learn more here. Contact Jon@CompassionGames.org if you are interested in having your city become a Compassionate City. Lead by the UN, there will be a Minute of Silence on September 21st 12:00pm in each time zone, resulting in a “Peace Wave” around the world. 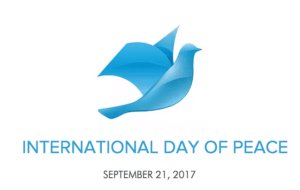 See what you can do on UN International Day of Peace Site here. See events in your local community and add your own on the Global Calendar with We The World & Compassion Games and also UNIFY’s World Peace Event Map. By signing up as a Player or Team, you will receive a unique Mission of Compassion each day of the Global Unity Games. Each mission offers simple, thoughtful, and fun ways to bring compassion to life for oneself, others, and our Earth! View the missions for the 2017 Global Unity Games here. We are so honored to be partnering with Andy Smallman, Founder of Kind Living this year. 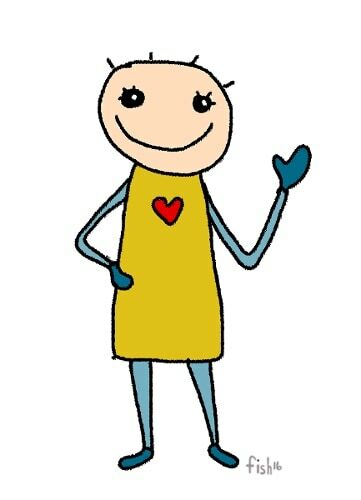 Andy is the Chief of the International Kindness Team. He is the founding director of Puget Sound Community School, an independent school in Seattle for students in grades 6-12. With his wife, Melinda Shaw, and a dedicated group of parents, he started the school in 1994 to help students build on their strengths and nurture their intrinsic motivation. In 2012, Andy was asked if he could adapt one of his kindness classes for Septemeber Compassion Games, and he is now back in 2018. 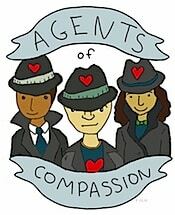 In response, Andy developed “The Secret Agent of Compassion.” When you sign up to play, you get free access to 16 daily missions written by Andy Smallman and designed art from Fish Astronaut. Hosted by We The World, The 11 Days of Global Unity September 11-21, bridges these gaps by connecting and promoting for us all to take action in 11 identified “themes” — such as Environment, Health, Human Rights and Peace — to create a comprehensive blueprint for global transformation.11 Days of Global Unity September 11th to September 21st annually highlights 11 year-round Campaigns For Change which call forth the values, spirit and service needed to move us towards a culture of peace and a world that works for all. Check out We the World’s Facebook Page for daily live streams about each theme and how to take action. 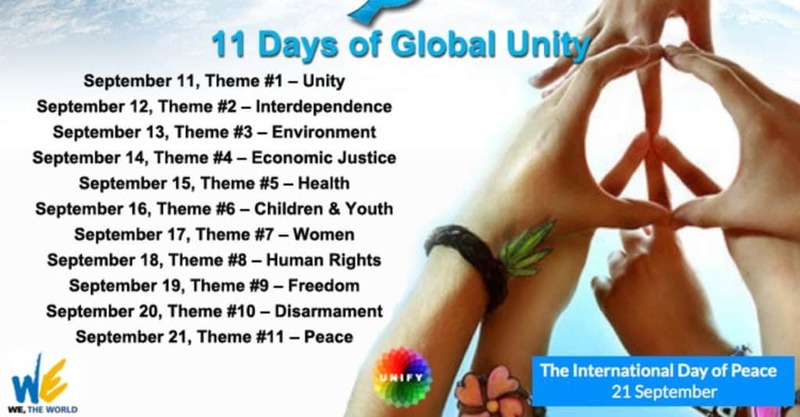 You can see resources, actions, and events that are part of the vision for 11 Days of Global Unity here. What is your theme of action this Septemeber? Share this image above to spread the Global Unity Action on your favorite Social Media Pages and what you plan on doing. Game On! 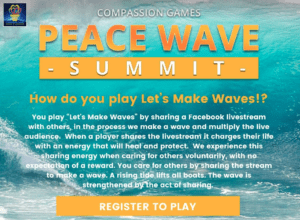 The World Peace Broadcast on September 21st & 22nd is The 2nd Peace Wave Summit event is the featured way to play with UNIFY & Compassion Games International, on United Nations International Day of Peace. 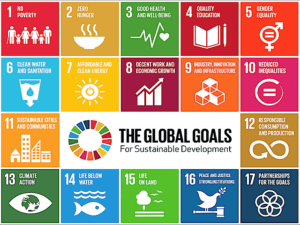 The intention of this global event is to share radical acts of compassion and solutions from leading social innovators riding the wave to Peace On Earth by 2030 that will be focusing on achieving the UN Sustainable Development Goals. During the Annual Compassion Games, players and teams report their compassionate actions on the Compassion Report Map, elevating their impact and inspiring others with their kindness and commitment to making the world a safer, kinder, and better place to live. 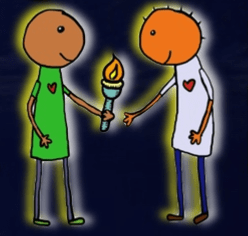 For each day of the Global Unity Games, a Champion of Compassion will receive and then pass the Compassion Torch. During the period a Champion has the Torch, their legacy is broadcasted over social media (in news articles, posts, interviews, etc. ) to raise awareness around the issues important to them. 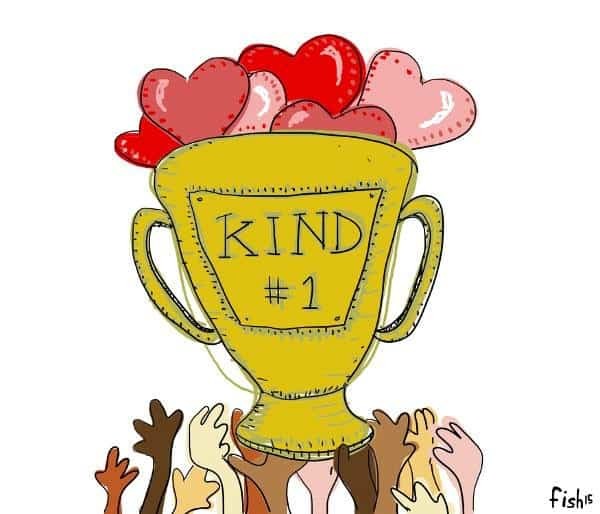 The Compassion Torch is passed in a “relay” between Champions of Compassion, each benefitting from the goodwill of highlighting the work of others while being honored in return. 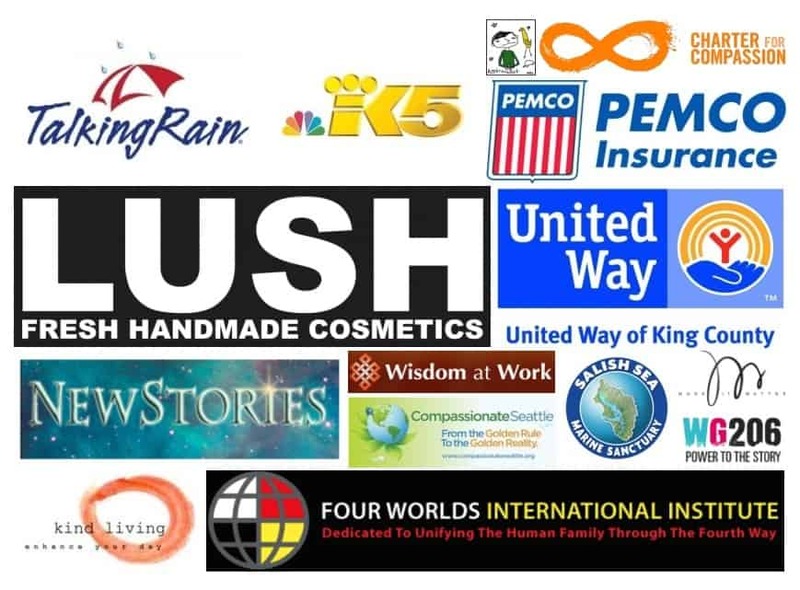 Compassion Games is working with the following partners to bring the Global Unity Compassion Games to life!